Here’s two new, sharp shirts for you Shield heads! Whether you’re trying to blend in, or stand out… we gotchu! It’s also worth noting we made these in toddler sizes too ’cause we know them kids wanna rep as well! 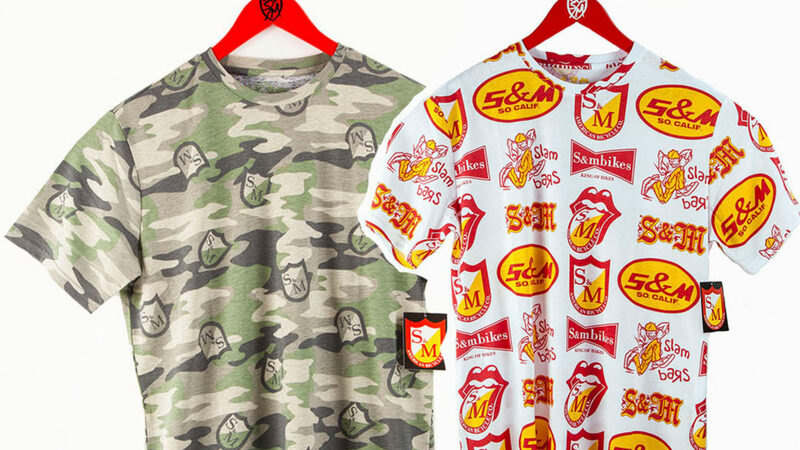 SHIELD CAMO and LOGO HISTORY tees out NOW!